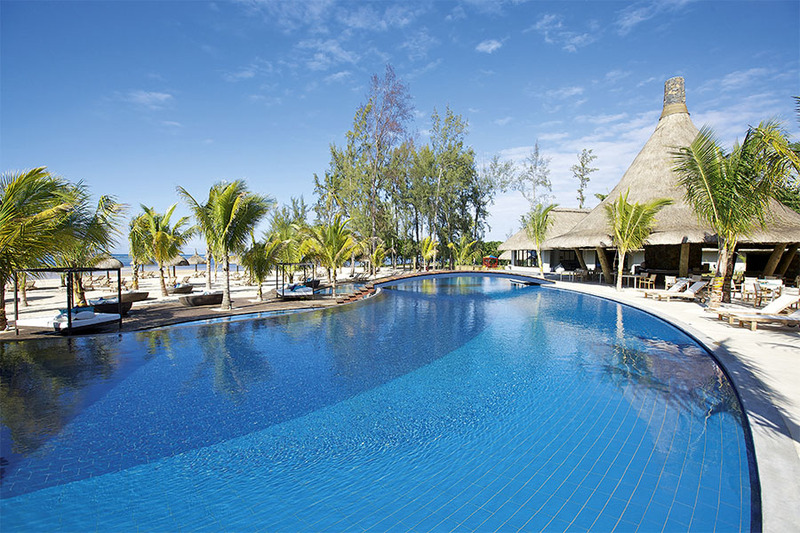 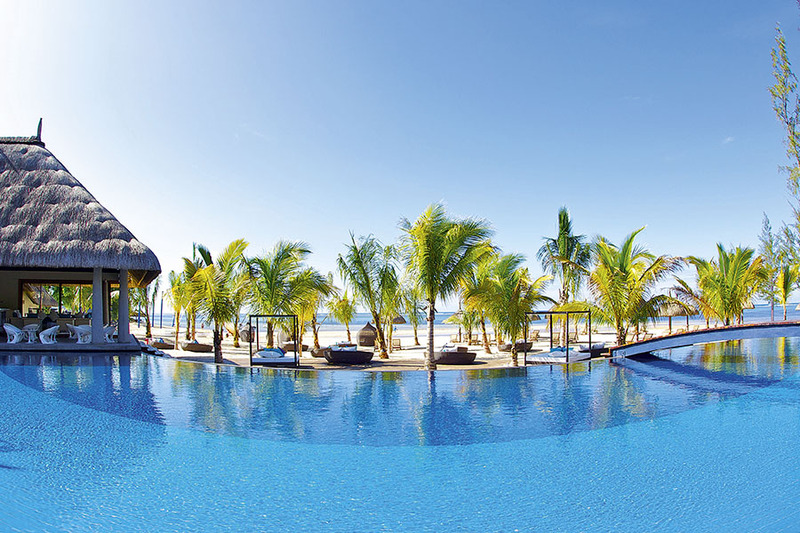 Heritage Bel Ombre has added a beach club to its diverse range of leisure facilities as from December 2010. 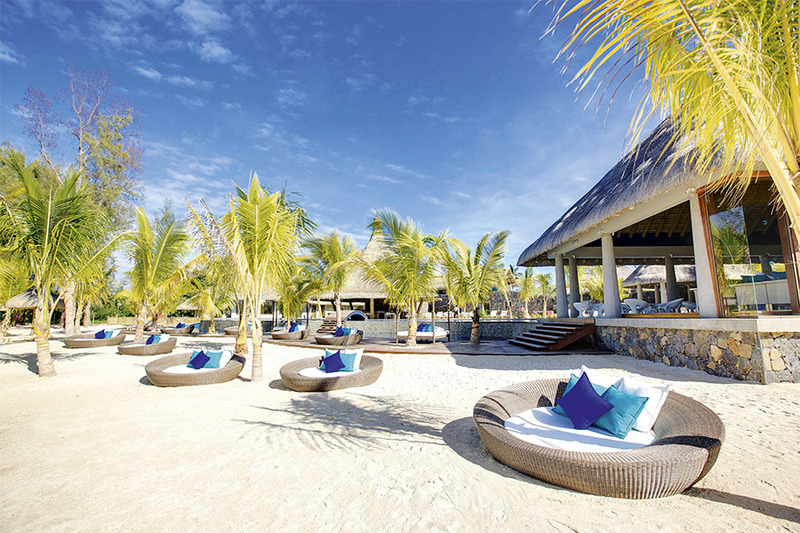 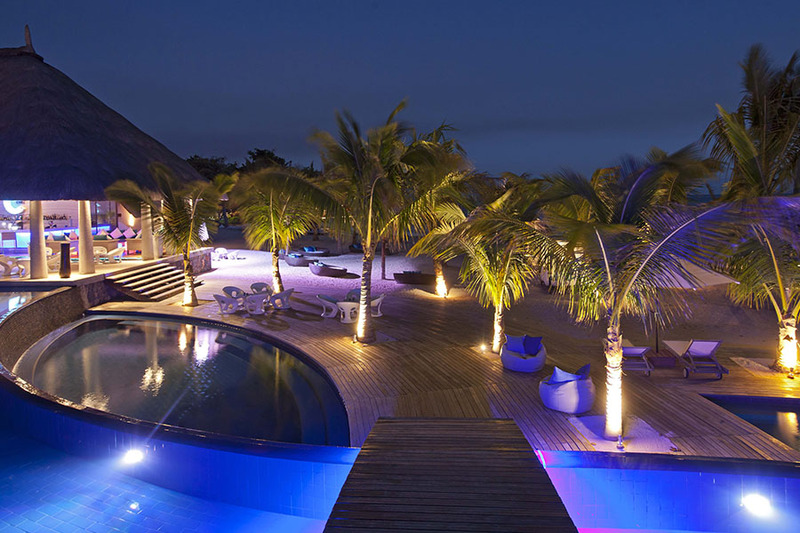 This new lifestyle rendez-vous in the south of Mauritius aims at being the island’s sea, sand and sun experience by excellence. 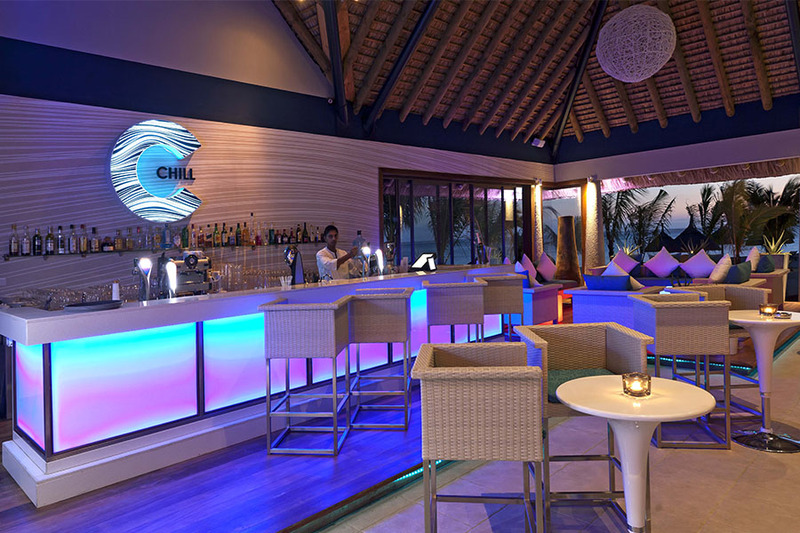 Located right on the beachfront and adjacent to the Heritage Le Telfair and the Heritage Awali, the Heritage C Beach Club appeals to all ages and brings together tropical accents and Mediterranean flavours for genuine moments of cool chic relaxation.